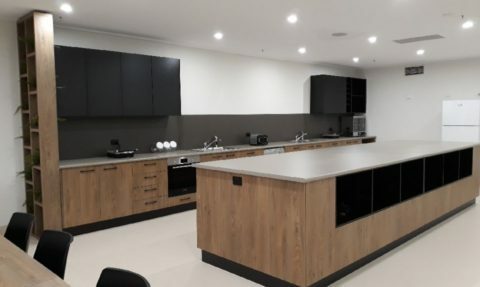 At Scope Commercial Projects, we facilitate your project from start to finish, listening closely to your needs and working closely with you to achieve your desired outcomes. 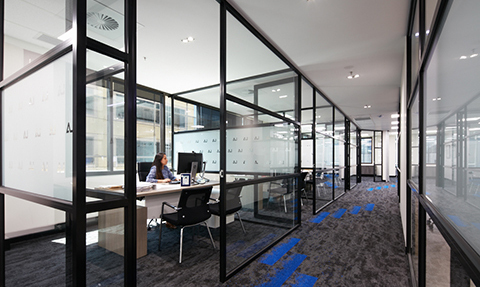 We assist in setting budgets and nailing the design to create beautiful and functional workplaces for our clients. 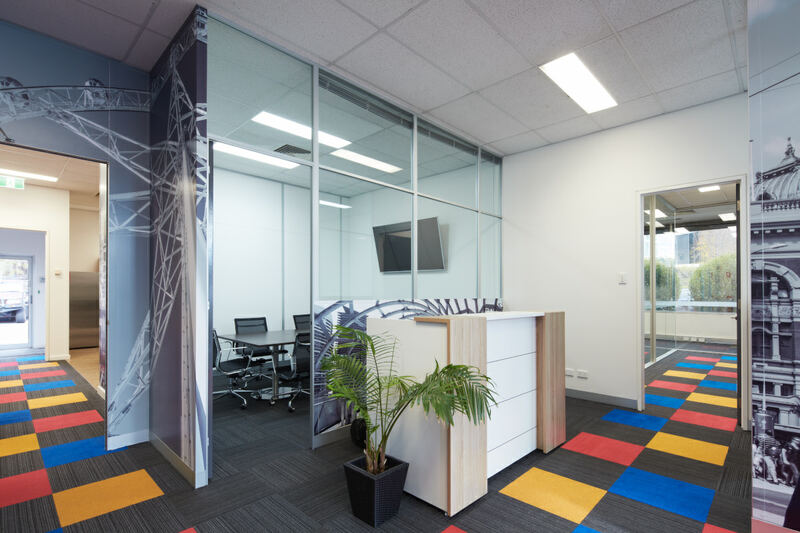 A well-designed and functional office space can not only enhance the productivity of your employees, but it will leave a great impression with your clients. If your employees, clients, and other stakeholders are happy, this translates to better results for your company. 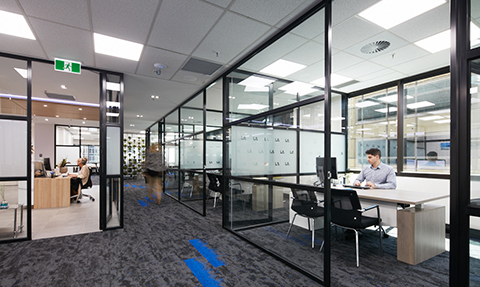 One of the best ways to do this is by transforming your office space and creating a stunning internal commercial office fitout. 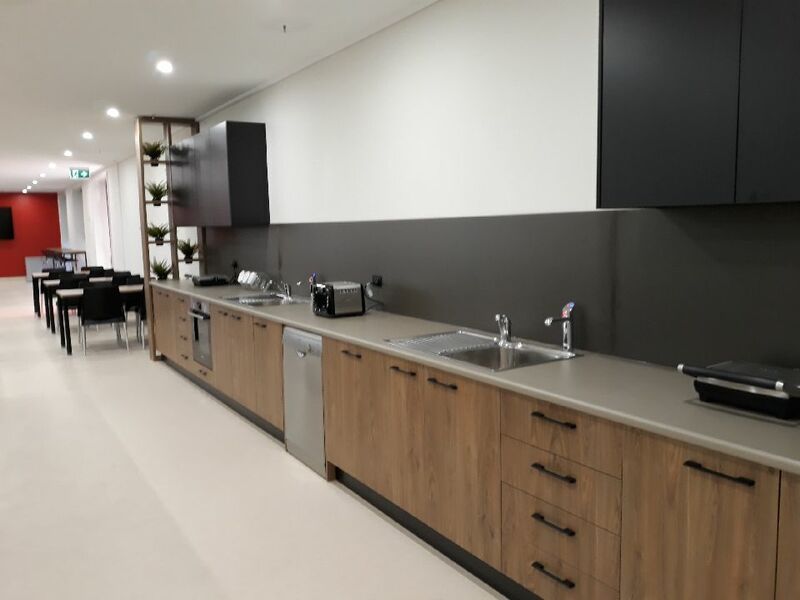 Whether you are wanting to undertake a small to medium office refurbishment, or a multi-storey building fitout and redesign, Scope Commercial Projects is here to assist your company’s every need with precision and care. 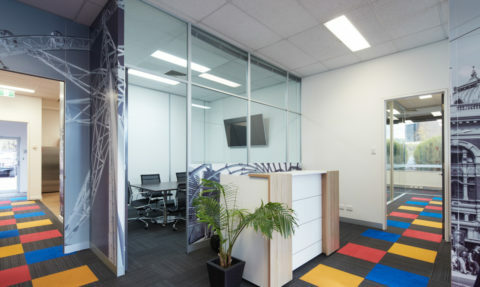 Scope Commercial Projects has over 20 years experience providing commercial fitouts to businesses throughout Melbourne. 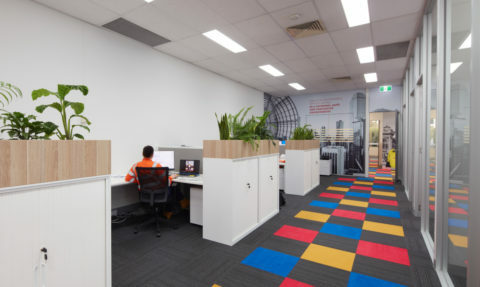 Every office space is different and has unique requirements. 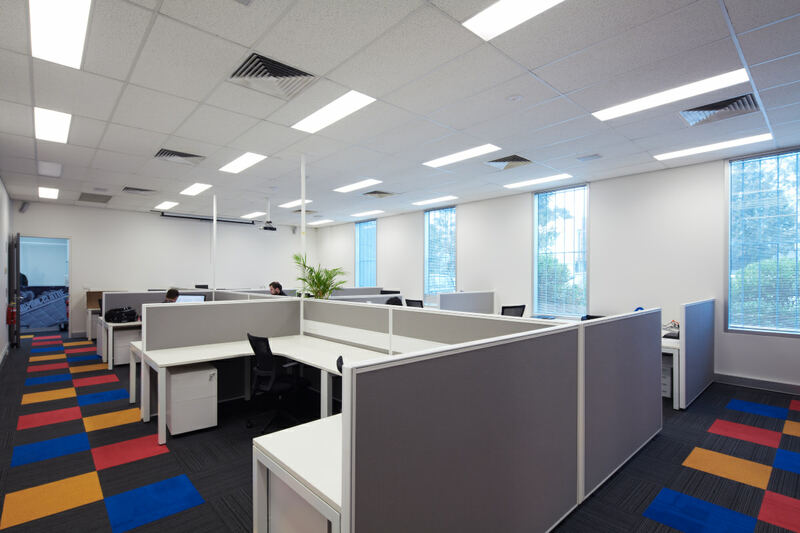 Thus, we provide commercial fitout solutions to suit all budgets and spaces. 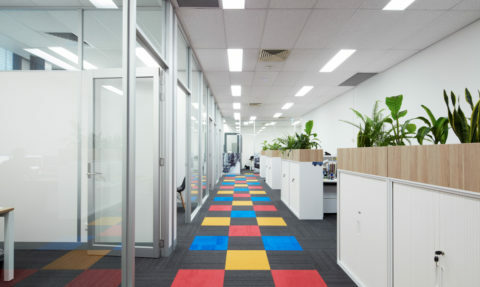 Step 1:Approach our creative team to discuss your project needs. 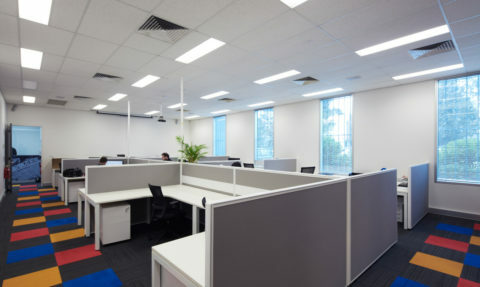 We will then suggest to you the best options for your office & help set budgets. 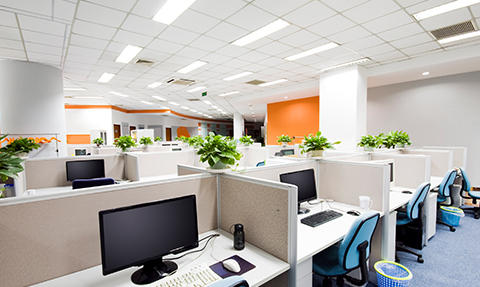 Step 3:We will prepare a detailed proposal/ quotation for your project. 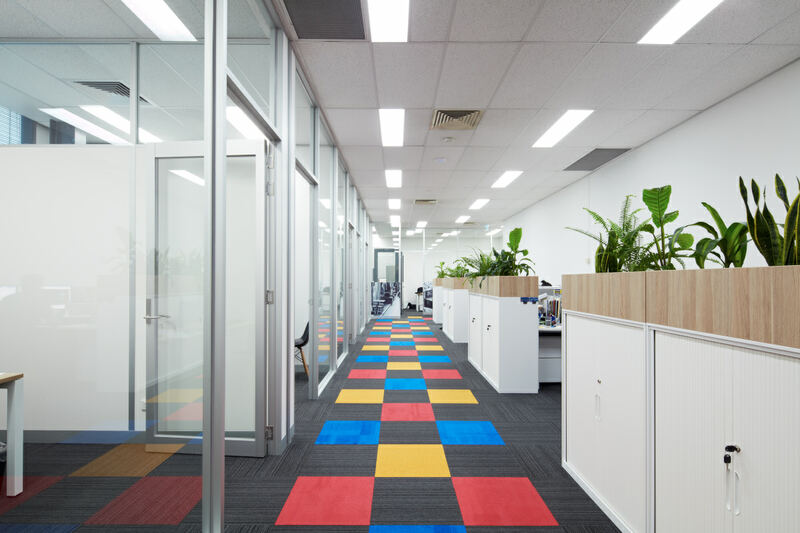 Step 4:Once our client is happy with the proposal, our team of experts can get moving with your project. We have the resources to get things moving very quickly. 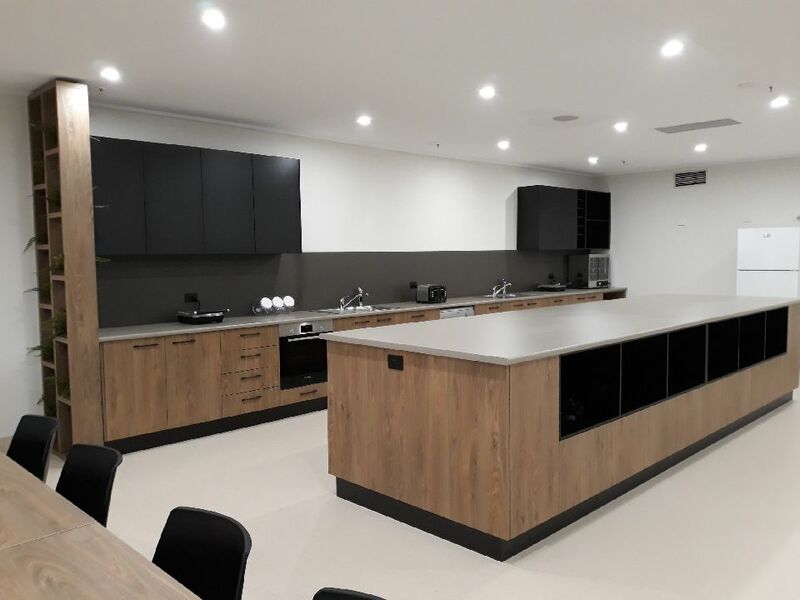 At Scope Commercial Projects, time management is one of our biggest strengths, we pride ourselves on being able to deliver projects quickly and efficiently to achieve required timeframes. 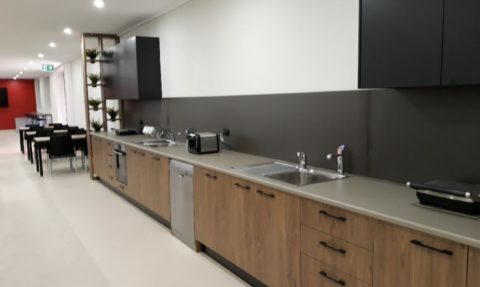 At Scope Commercial Projects, we have successfully facilitated many Melbourne commercial office fitout projects – and we work closely with you to achieve your desired results. 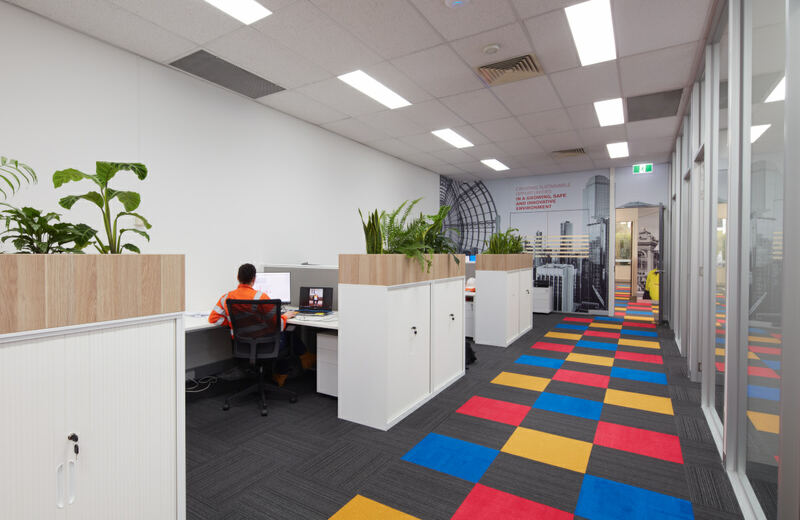 Call us today to discuss the transformation of your current space, or future office fitout & building refurbishment needs on 0435 841 274.